They say the day he was born is cursed, NO! it is cursed. Born on the day of the Nkeng* the first view of life was the unfathomable act of his parents. Growing up Katongo vowed to find out why his birth was a ceremony of such caliber, why on the day of his birth everything is on pause. In this world were people don’t care about the answers to their question, in this world where people let others determined their worth, he has vowed to have these answers and with-it bring greatness and respect to his continent. 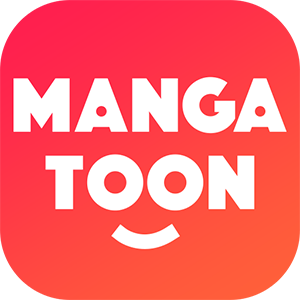 MangaToon got authorization from Asang RONALD & Asang BAZIL to publish this manga, the content is the author's own point of view, and does not represent the stand of MangaToon. Recently we were notified by Bazil (writer of KATONGO) that because of the on going domestic conflicts in his home country, he is unable to bring the newest update to the readers. We are deeply sorry for the delay. At the same time, we would love to ask our readers to provide with whatever we can to help Bazil to get through this special time period. MangaToon believes there’s a dream that brought us together, and we would love to help all our friends on this journey. All the money we collect from tips to the work Bazil will go directly to the author. Please share your supper to Bazil.